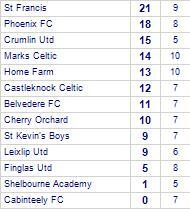 Corduff FC beaten by Home Farm. 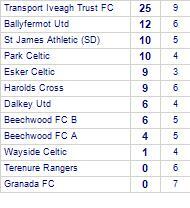 Home Farm are currently on a winning streak of 4 games. 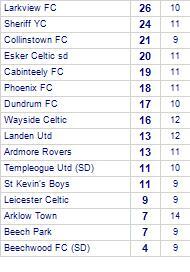 Wayside Celtic despatch Arklow Town. 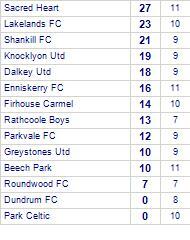 Knocklyon Utd beat Parkvale FC. 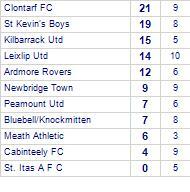 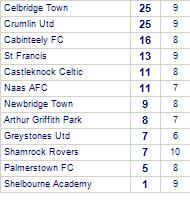 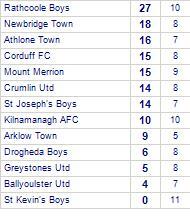 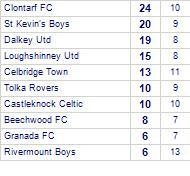 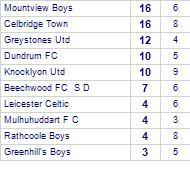 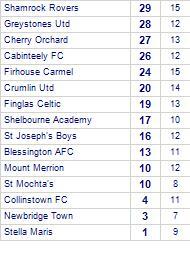 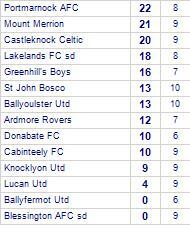 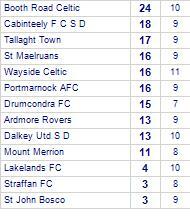 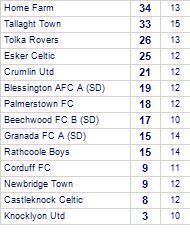 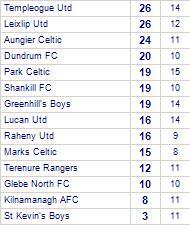 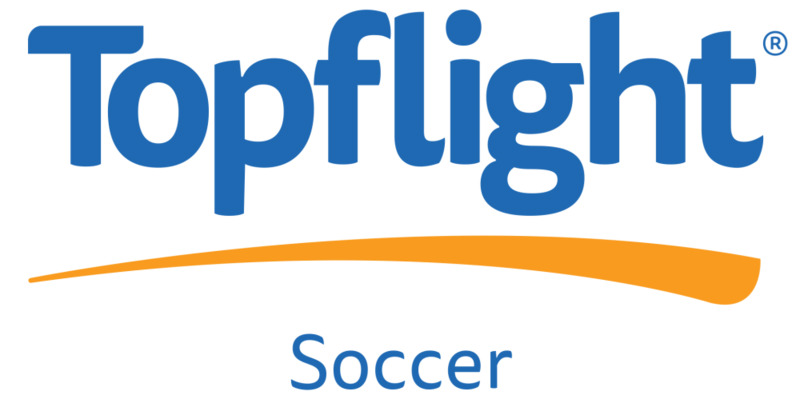 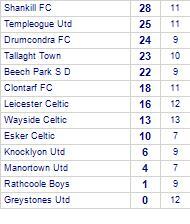 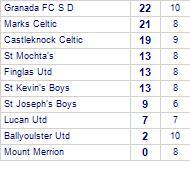 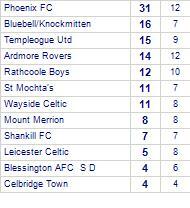 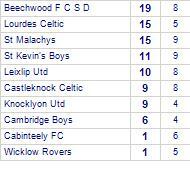 Knocklyon Utd has yet to be beaten in this competition, having won every game. 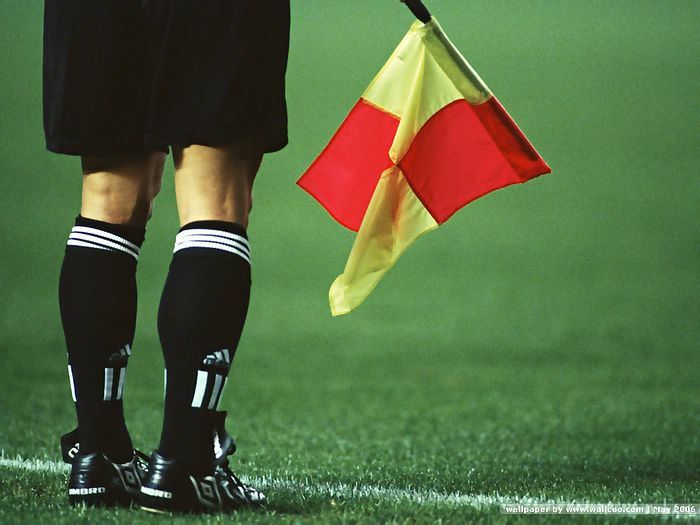 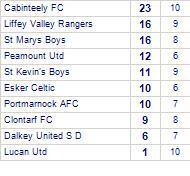 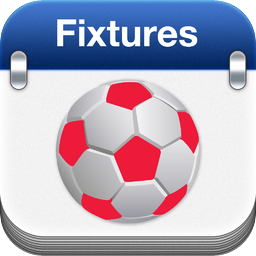 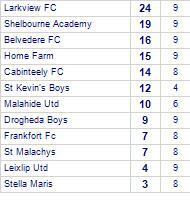 Parkvale FC are currently on a losing streak of 4 games. 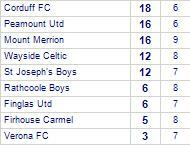 St Joseph's Boys beat Mount Merrion. 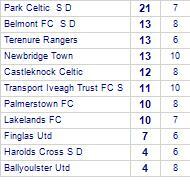 Park Celtic share honours with Shankill FC.